Kushal Tandon is an Indian model turned Television (TV) actor. He is popularly for his role of Virat Singh Vadhera of in a television daily soap Ek Hazaaron Mein Meri Behna Hai on Star Plus opposite Nia Sharma. Kushal Tandon, is all set to make a comeback on small screen with serial "Beyhad" on Sony TV along with television (TV) actress Jennifer Winget. 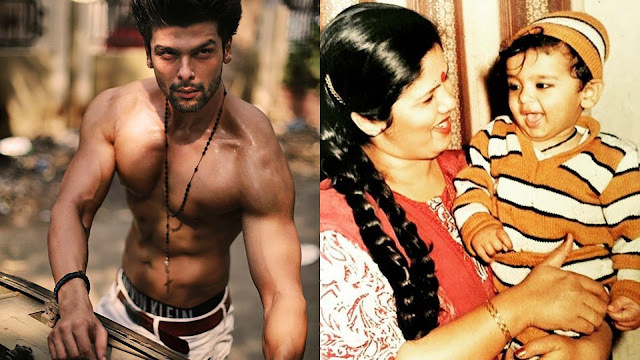 Kushal Tandon was born on March 28, 1985 in Lucknow, Uttar Pradesh to parents father Billu Tandon (dad) & mother Sandhya Tandon (Mom). Kushal Tandon have two elder sisters named Tina Bhushan & Bhavana Tandon Kapoor. His grandfather is a Lucknow Member of Parliament and Ex U.P minister Lalji Tandon. His dad runs a transport and oil business and is president of the Transport union in UP. Though he comes from a political and Business background, his mind was always set on showbiz and he always dreamt of being an actor. Kushal Tandon did his schooling from The Scindia School, Gwalior.